The Barbadian sugar industry has traditionally been owned and managed by the private sector. In 1960, when production levels were at their highest and the industry was profitable, 50 000 acres were harvested annually with over 100 individual plantations, more than 10 000 small farms and 16 small sugar factories. In the 1970’s, mainly as a result of the declining profitability of cane growing, there was a 15% decrease in the land planted to cane. The 1980’s saw a further 15% drop in area harvested annually to 34 300 acres. 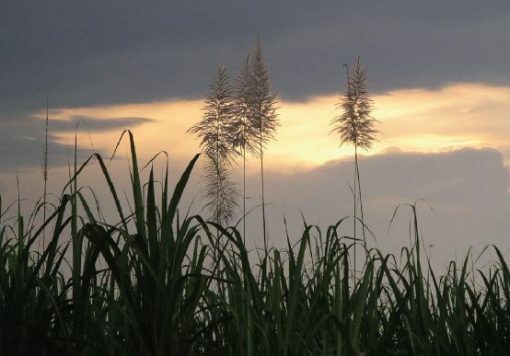 As cane production declined factories were forced to close. Down to nine factories by the end of the 1970’s, further reduced to five by 1989, and to two by 2011. 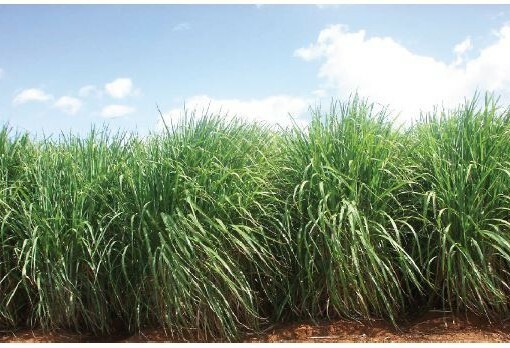 The climate and soils of Barbados are better suited to sugarcane production than most other crops. The sugar industry played a pivotal role in the economy, particularly before the expansion of the tourism and service sectors. Booker Tate in its management role implemented major objectives for restructuring the sugar sector. The physical and economic reorganisation of both factory and field operations resulted in cost savings and greater productivity. Booker Tate also introduced new planning and budgeting techniques, a human resources IT package and staff training and development programmes. Barbados is the wealthiest and most developed country in the Eastern Caribbean and enjoys one of the highest per capita incomes in the region. In this context, the economics of sugar production make the survival of a sugar industry on the island tenuous. 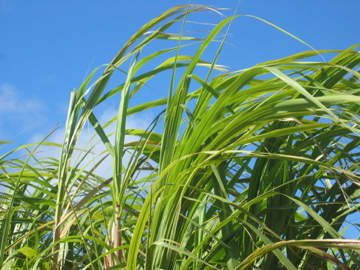 Historically, the Barbadian economy was dependent on sugarcane cultivation and related activities. However, in recent years the economy has diversified into light industry and tourism with about four-fifths of GDP and of exports being attributed to services. Offshore finance and information services are important foreign exchange earners and thrive from having the same time zone as eastern US financial centres and a relatively highly educated workforce.